I added the contrast options back and made it simple as possible to install now and change options simple and easy. Also improved fps a tiny bit. This is prolly going to be the last change for a very long time if i even ever touch it again. There is now only 1 option that is easy to install (put d3d9 and enbseries in games main folder) and has a minimal fps hit, corrected an error making things too saturated at night or in heavy shadow, so now more realistic natural color correction changes to light. And fixed the bloom effect from "overblooming" in certain situations... All in all a big upgrade from the old one. Please use top "mediafire" link it is the new version. The link that says HDR Mod yada yada is the old one. Make sure the file you d/l says UPDATED at the end of it. IF YOU SEE FLASHING ON THE SCREEN PRESS CTRL F TO GET RID OF IT!!! This is my mod I created for myself and thought I should share it with the community. and that said you may modify it as you wish. Factor of the car is now have to install new transmission for the races on the time of the track this will really be good. These are ultimate resources about the cars and accelerations on the https://my-assignment.help/ website when some new cars will add to game these factors will be built in. While driving on a road trip one day, I happened to be watching the utility road just off the freeway. 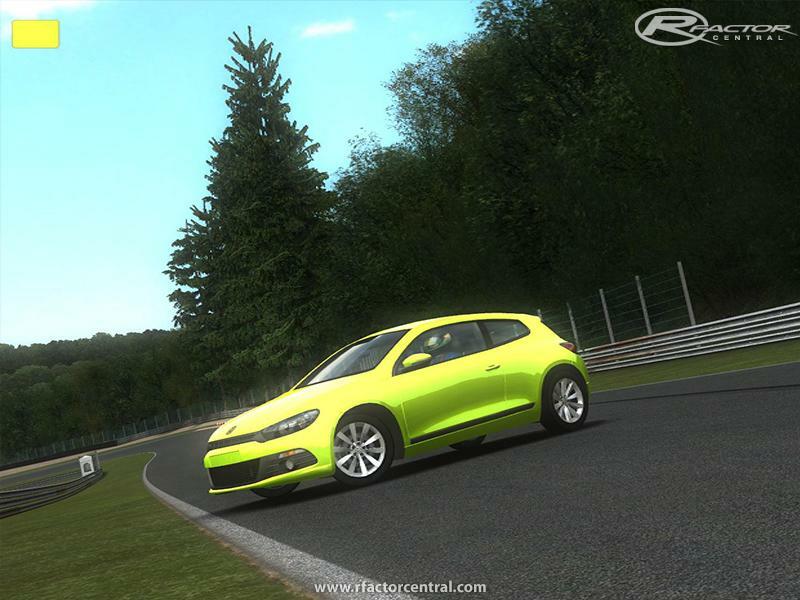 1 will be coming soon because the AIW will be a little bit better :-D.
hello guys,new to rFactor,right now installed this awesome mod for this awesome game. The thing is that i don't see any differences,or the mod doesn't activate by itself. I tried with Shift + F12 but also the FPS Counter doesn't work at all. If interesting,i'm using Windows 8.
falls in real life. I have added two screenshots of the game how it looks now. Too bad rFactor 1 does not have real time shadows, it would finidh the whole picture.